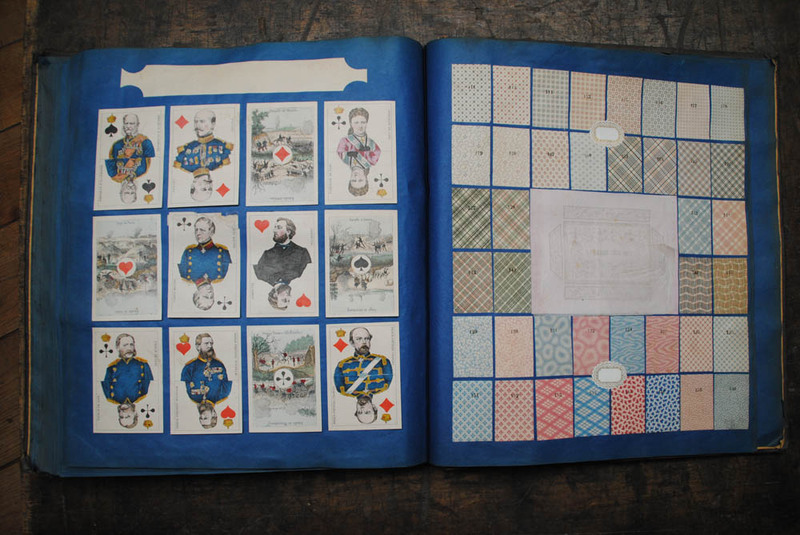 bloggers have to keep their heads around many different aspects of the medium – but at it's core is being able to write compelling and engaging content on a consistent. 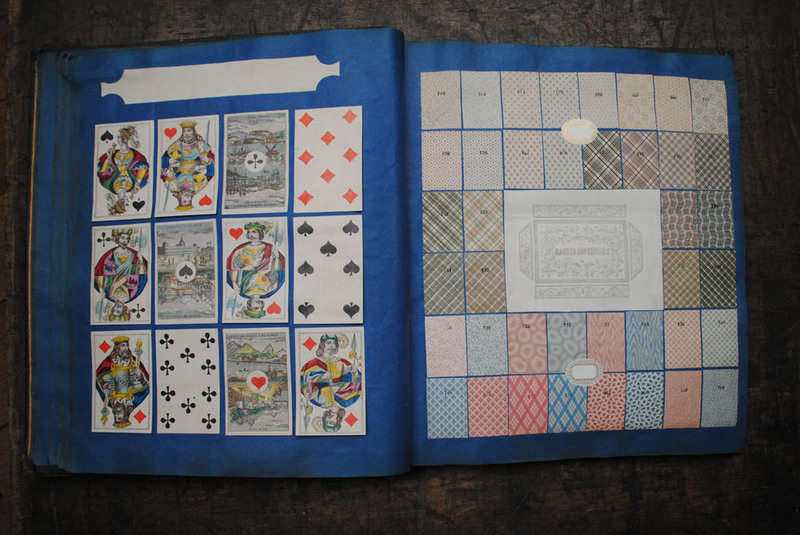 uk assignment is very helpful from blogger to blogger to some extent. 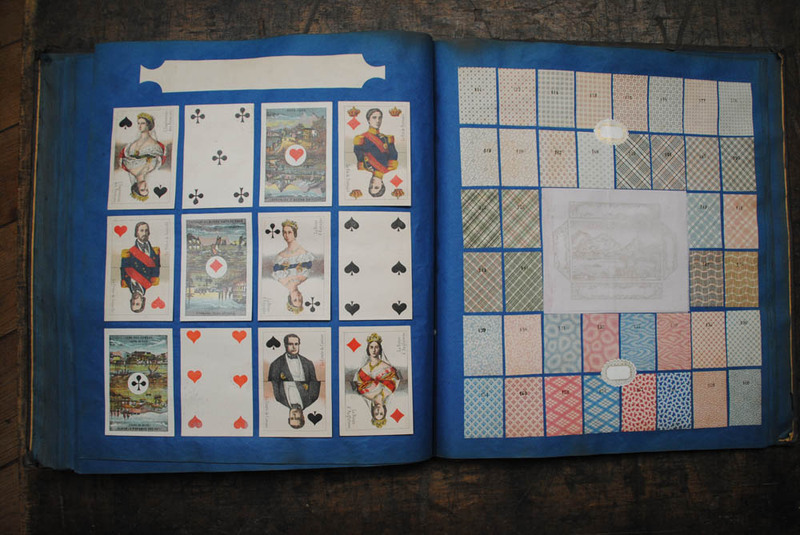 I like to play sudoku online game it is really good and nice game which we play with full fun and enjoy and I want to offering you to play online sudoku free of cost on internet. 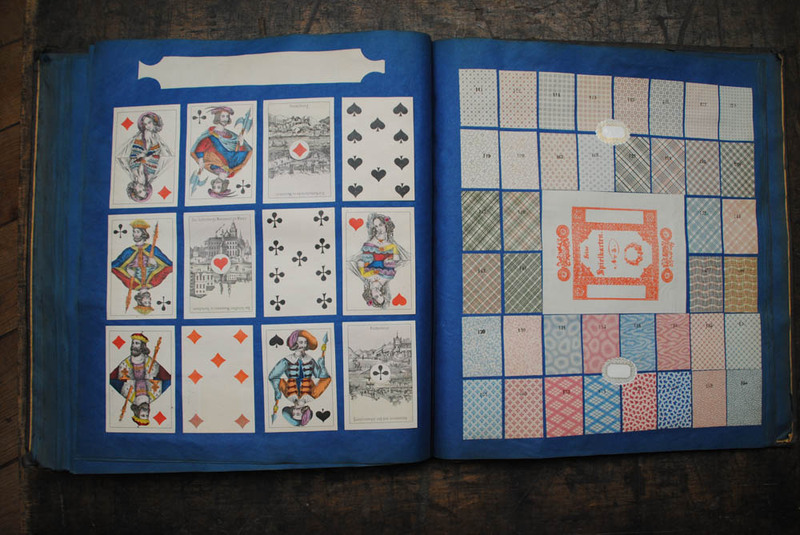 Rooms Of Doom – Minion Madness [url=https://triapk.com/]tri apk[/url] is the perfect mixture of swimming, flying, jumping and running. 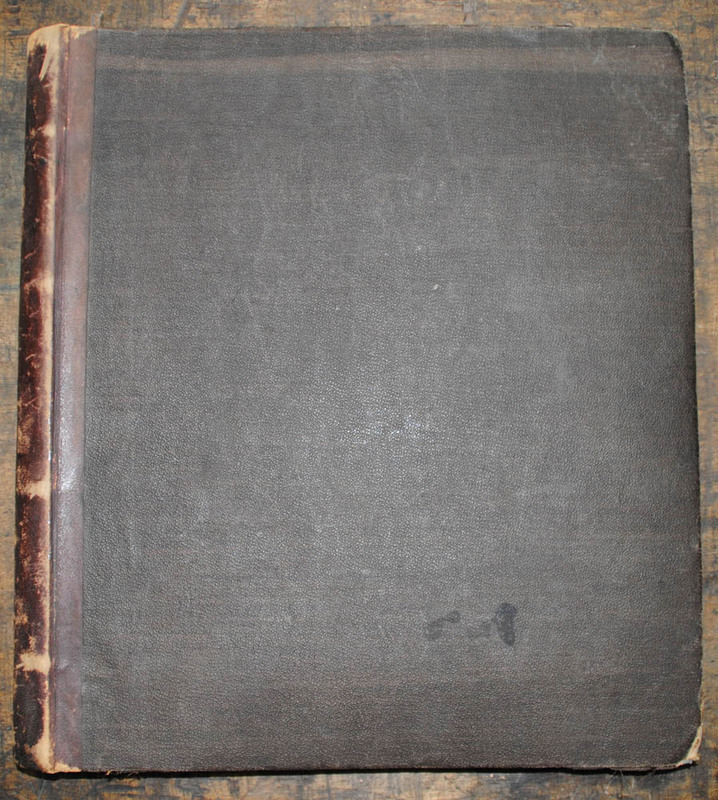 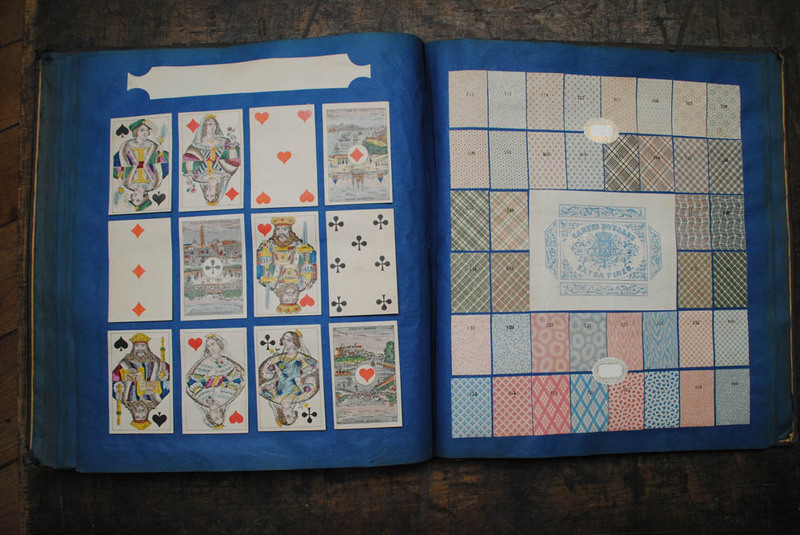 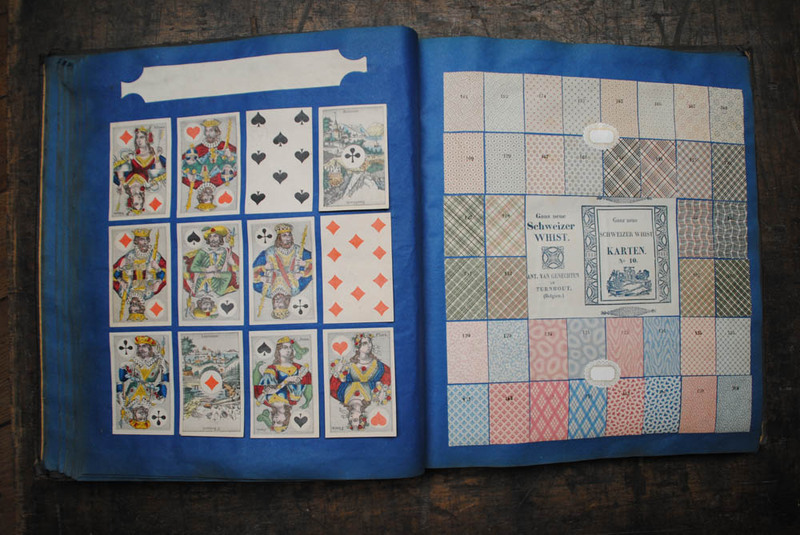 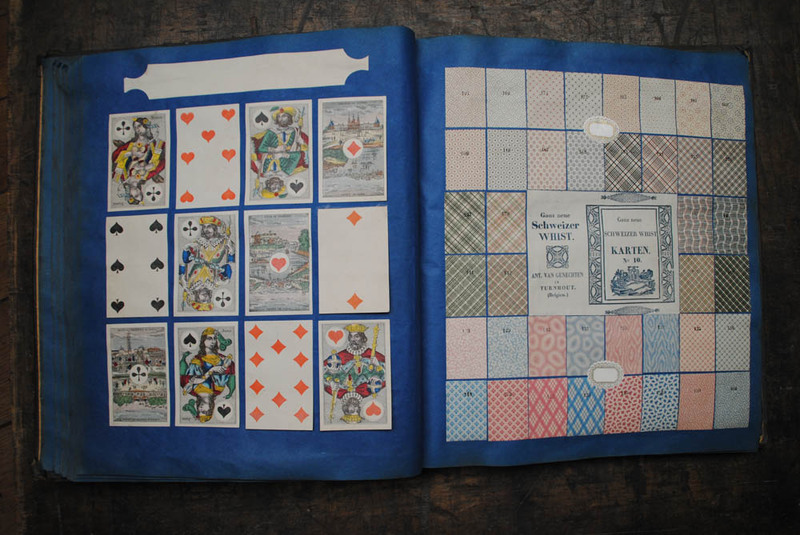 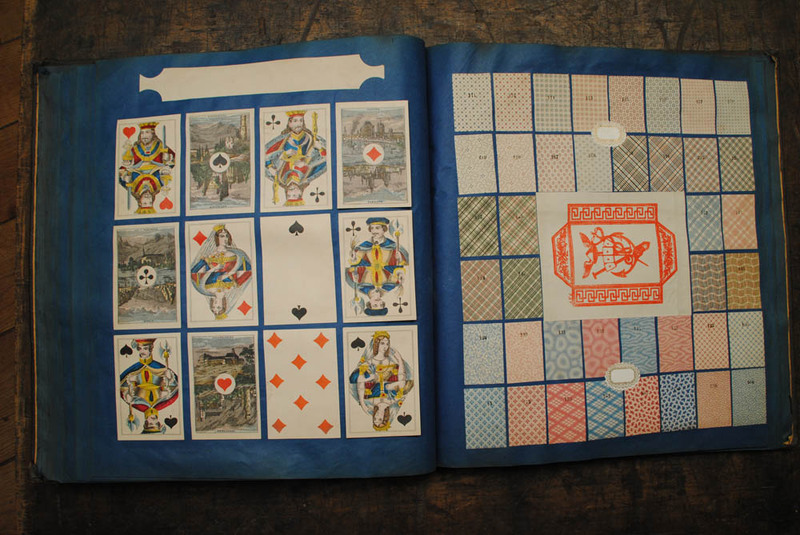 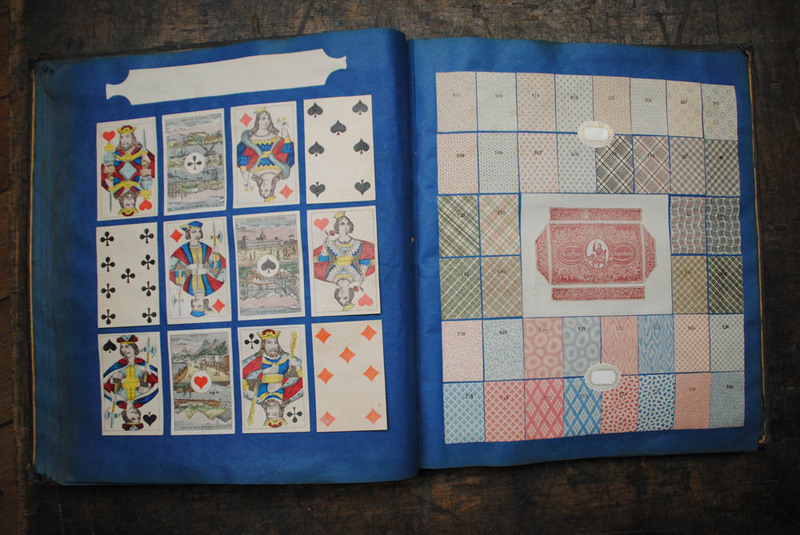 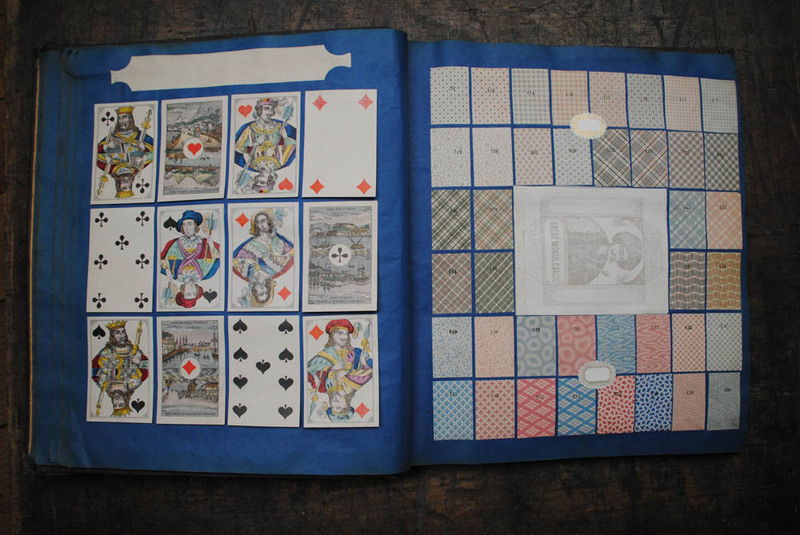 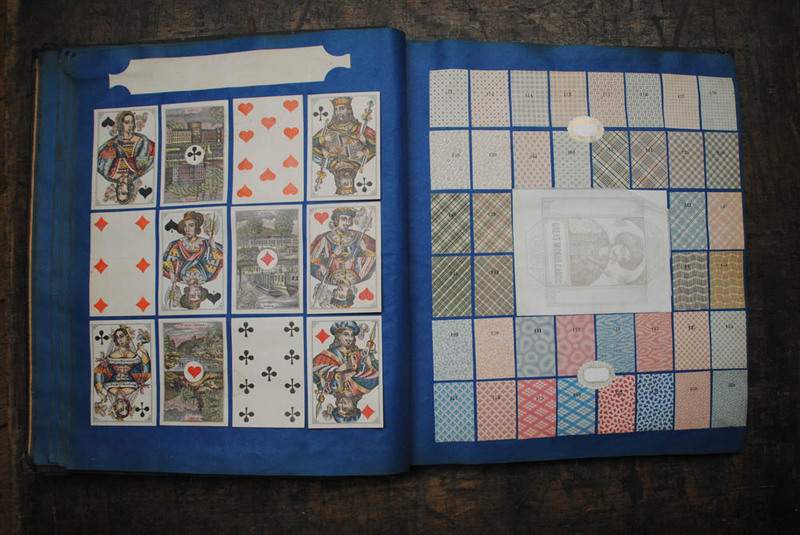 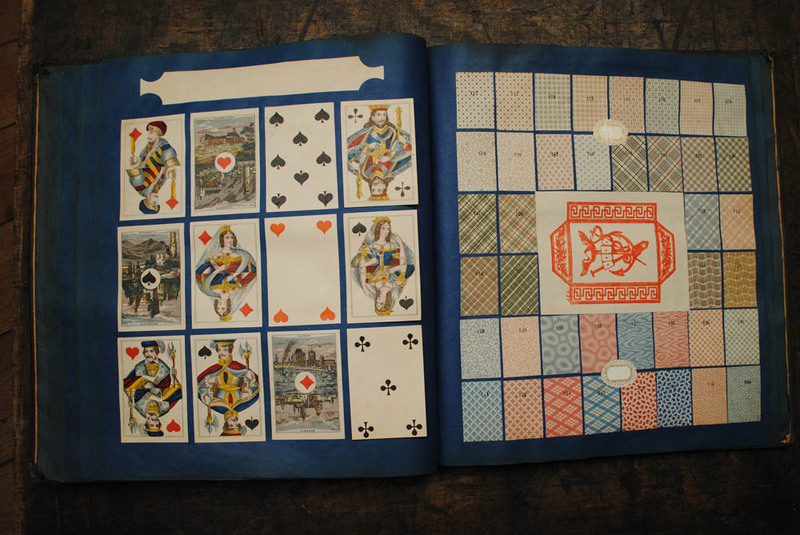 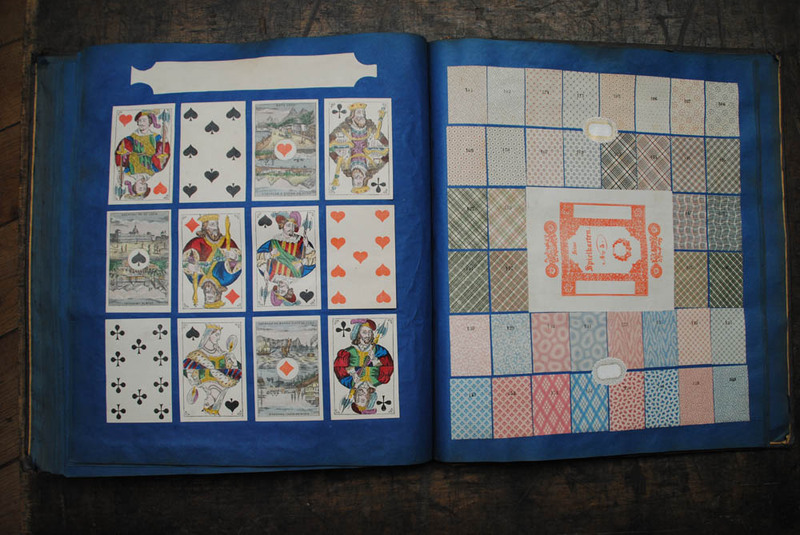 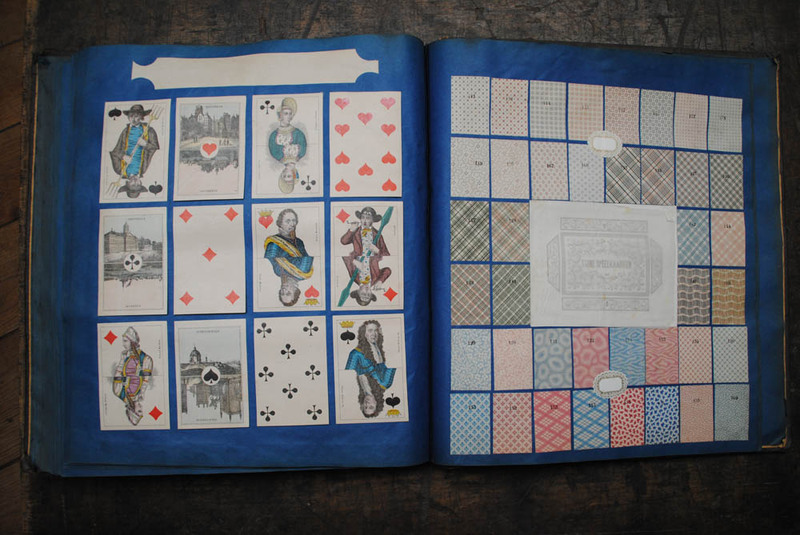 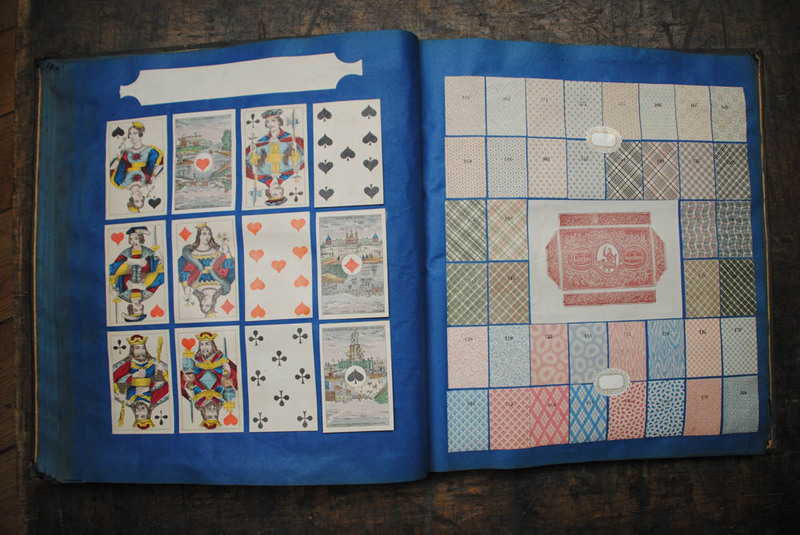 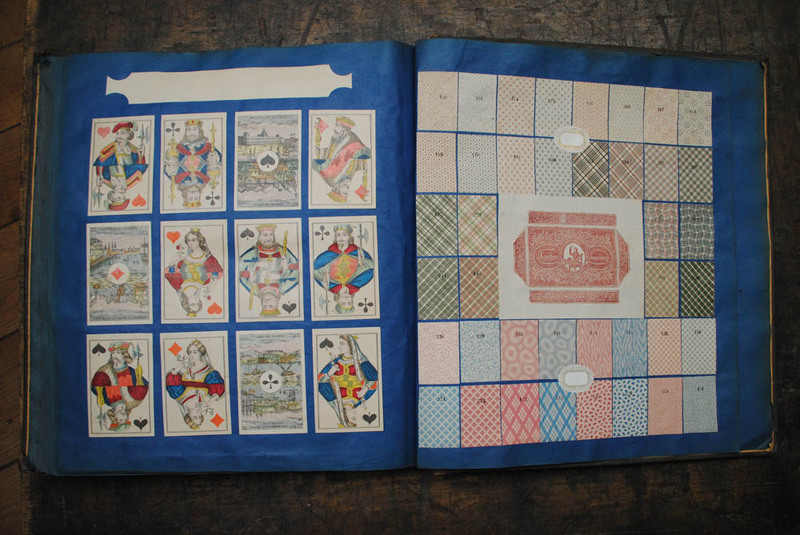 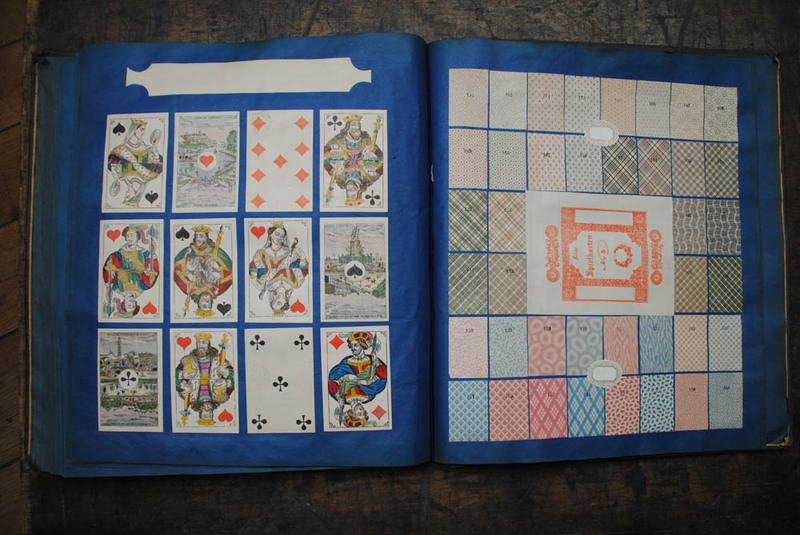 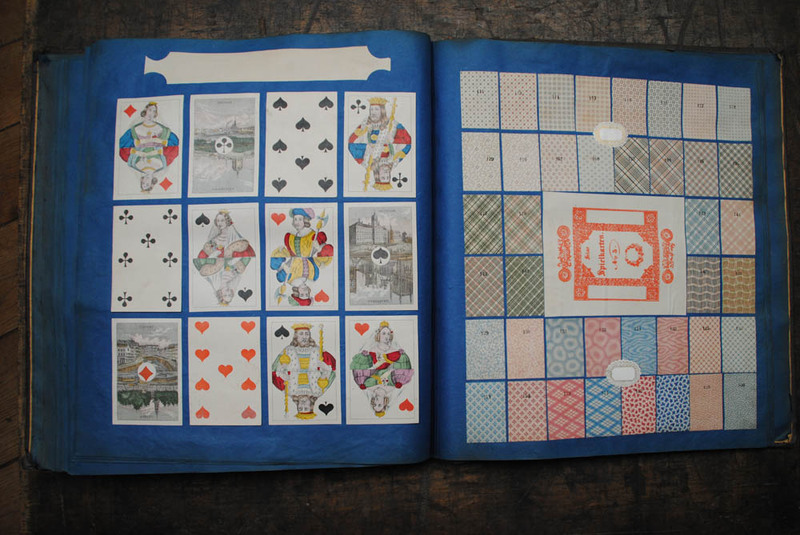 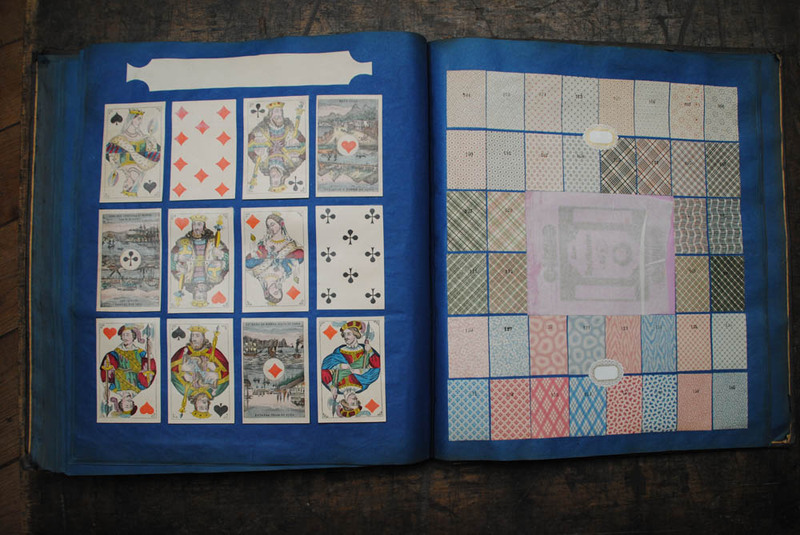 “Antoine Van Genechten - Book for representative with examples of different kinds of playing cards,” Historische Drukkerij Turnhout, accessed April 22, 2019, http://archive.historischedrukkerij.be/items/show/7416.